The rapidly growing e-commerce industry is leading to complications for the customs agencies around the world. The result is an ever-changing legal environment in which merchants must remain acutely aware of tax and duty laws or risk falling into a situation in which they end up facing significant scrutiny and potential fines for breaching regulations. The ability to order just about anything from almost anywhere has been a major benefit for the e-commerce industry. With shoppers not afraid to cross national borders online, retailers have an opportunity to reach new audiences and generate revenue from a variety of sources. The problem is that global shoppers aren't necessarily willing to make huge sacrifices on shipping times and costs just to get a good from an international seller. "Shopping on the web breaks down traditional physical barriers when it comes to access to goods." Shoppers expect a seamless, relatively equal experience regardless of where the good comes from, as shopping on the web breaks down traditional physical barriers when it comes to access to goods. 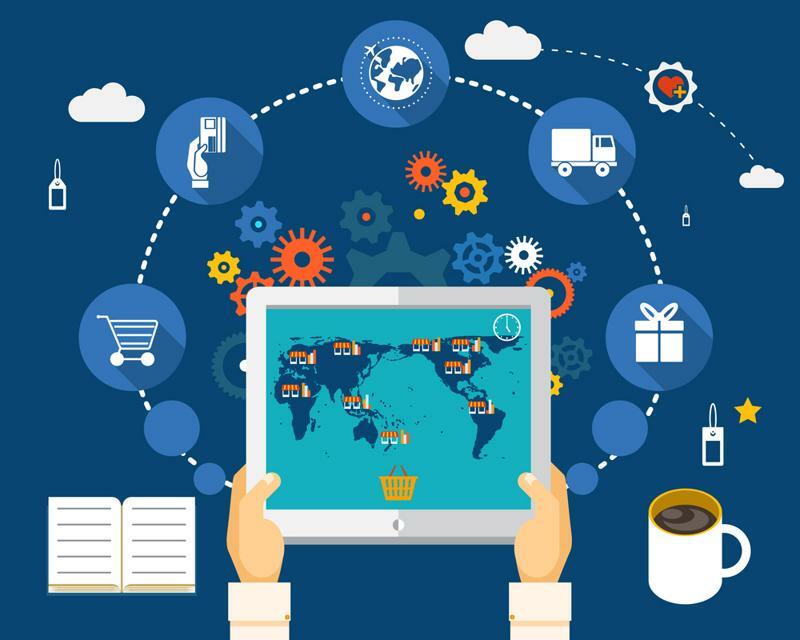 While many e-commerce users may be willing to make small sacrifices for the privilege of accessing a global marketplace – perhaps shipping that is delayed by a day or so – any extended delivery hiccups or heavy customs costs are going to cause negative experiences. Getting your international shipping procedures up to speed is critical in creating positive customer journeys, and the process starts with understanding an increasingly complex environment. A DC Velocity highlighted the impact of increased e-commerce on customs organizations simply. It said that agencies that have long been designed to handle a relatively small number of large shipments, primarily from manufacturers and similar suppliers, are now being tasked with monitoring millions of small packages daily. On one hand, customs agents face a primary priority of preventing contraband from entering the nation and protecting residents. On the other, the cost and complexity of inspecting every package would be overwhelming. Typically, duty and tax laws would cover some of the costs associated with these inspections. By paying taxes for shipping across borders, companies bringing in goods would, to a degree, fund customs activities. However, all of this is governed by the idea of de minimis laws, which are regulations that dictate the value of merchandise that can be moved into a country without requiring full customs clearance, the news source reported. The U.S. recently raised its de minimis rate from $200 to $800, making it easier for e-commerce goods to get into the country, but some are worried about the added risk this creates. E-commerce is creating new challenges and opportunities in the global shipping world. The U.S. isn't alone in this customs challenge, and e-commerce merchants face a tough road ahead as they must understand tax and custom laws for each country they ship to so they can charge customers appropriately, set clear expectations and ensure positive experiences. What's more, it isn't enough to simply learn best practices for a country once and get on with business. Instead, it's important to stay constantly abreast of changes. Identify emerging risks and anticipate threats in order to get ahead of problems. Recognize opportunities to facilitate easier supply chain processes within the e-commerce and small parcel sectors. Leverage new technologies and techniques to better understand shifting trends. Enhance data collection to better target areas of risk. While some of these practices may not impact e-commerce companies, and many may make life easier, they all point to change on the horizon. As the global market responds to e-commerce, it's important for merchants to be prepared to adjust and understand how regulations are shifting. This can be a lot to manage on your own, especially as shipping volumes increase. Landmark Global specializes in order fulfillment processes that cross national borders. We can work with you to advise you on best practices and help you adjust your policies and procedures to find the ideal blend between fostering better customer experiences and keeping pace with shifts in the customs world.